1. The blood donation after the Rouweis and Tripoli bombings was quite a scene to remember. 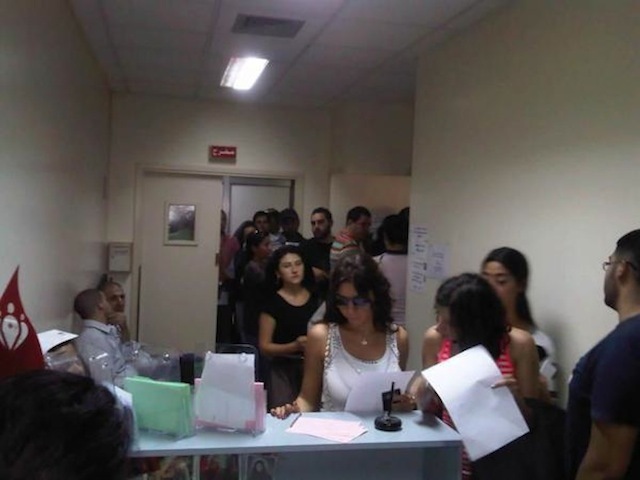 Where hundreds of Lebanese spontaneously rushed to hospitals to donate blood for the victims of the blasts that shook Lebanon. People were standing in queue for a noble human cause, and at the same time sending a message of solidarity while rejecting violence, war and sectarianism. 2. 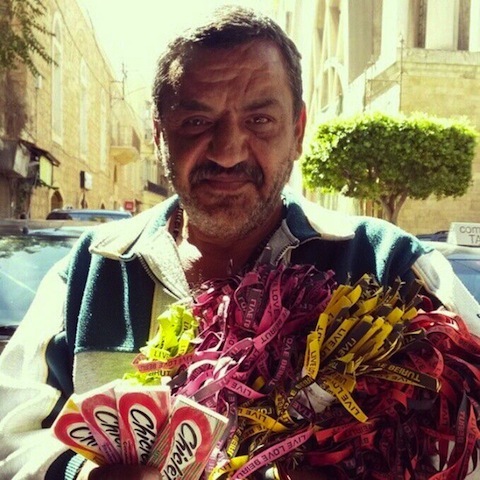 #FindNassim initiative was launched by the Lebanese NGO “Live Love Beirut” whereas some of its members gave a homeless man hundreds of bracelets to sell them along with his gums. They then spread the news all over the social media, asking people to stop by and purchase their “Live Love Beirut” bracelet from Nassim. That action granted Nassim 10,000 L.L for every bracelet, allowing him to buy new clothes, have a decent shower, eat a healthy hot meal and put a smile on his face. 3. Michael Jackson Flashmob will be conducted this month by the NGO Tamanna and HOG Lebanon to make Little A’s wish come true. “Little A” is a 4 years old child suffering from cancer and had a dream to own a Harley Davidson and watch Michael Jackson do the moonwalk. A public announcement was circulated to invite people to take part in this event, where hundreds showed up for the first rehearsal. 4. 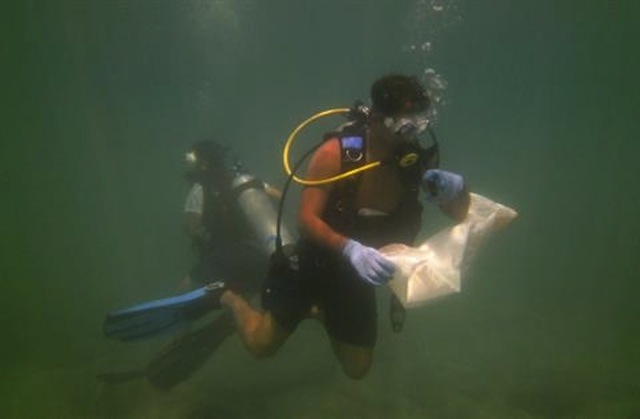 Underwater clean up is a moral responsibility for ecological activists in Lebanon to relief the aquatic environment from the terrestrial littering. For the third consecutive year, Bubbles – Club For Divers took the initiative to gather scuba divers and take part in cleaning the seabed around the Amchit, Byblos area. This initiative should encourage other NGOs and diving clubs to do the same in different areas of Lebanon. 5. 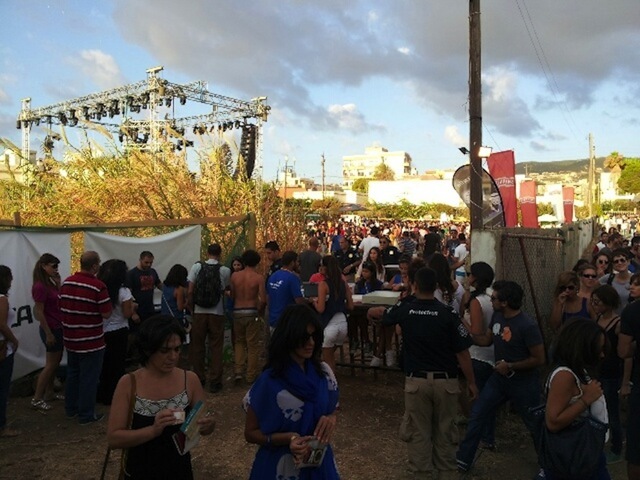 Wickerpark concert that took place in Batroun was an encouraging example of a responsible generation to come. Putting aside the overall lovely event and performers, people present there were quiet different from the regular Lebanese you spot in your daily life. They calmly stood in line, well organized, without grouching, before taking their entrance ticket. They were respecting the location where the concert was taking place, throwing garbage in the designated bins ( although some bottles found their place in the bins reserved for paper).